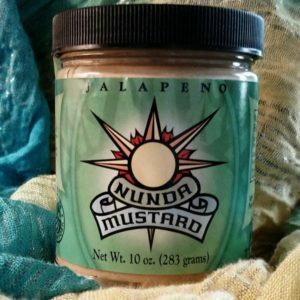 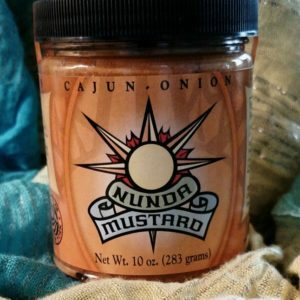 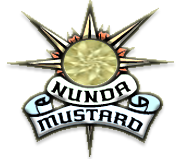 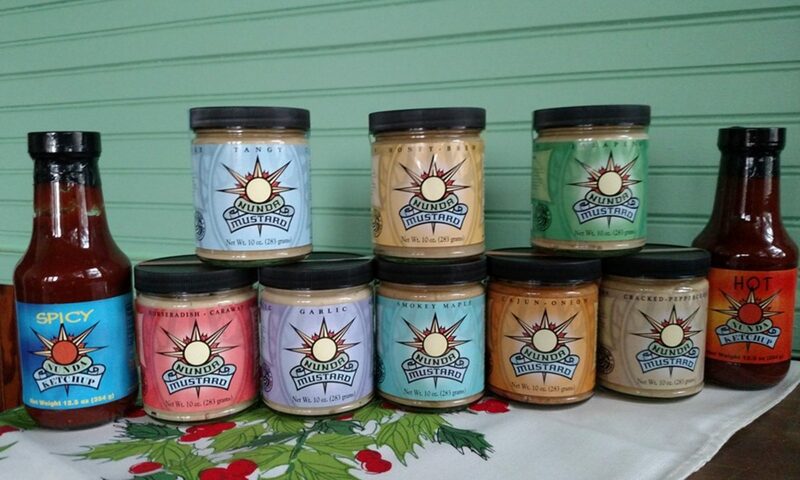 Home / Uncategorized / Mustard Sampler – One of each flavor! 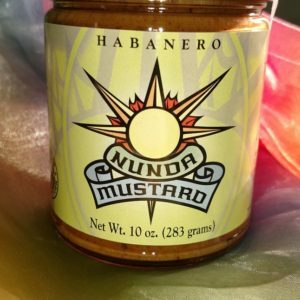 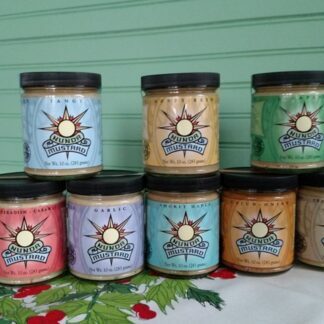 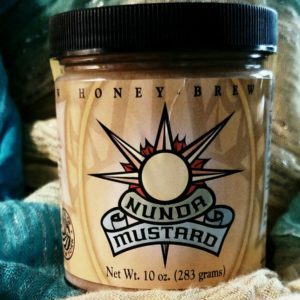 Mustard Sampler – One of each flavor! 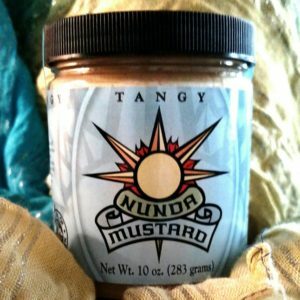 One of each mustard flavor- 9 total. 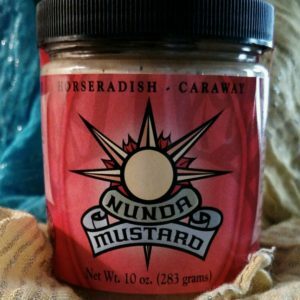 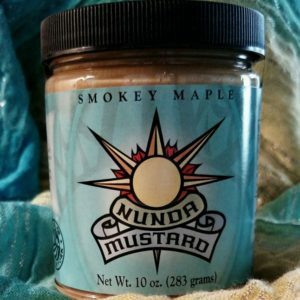 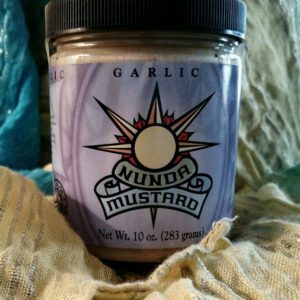 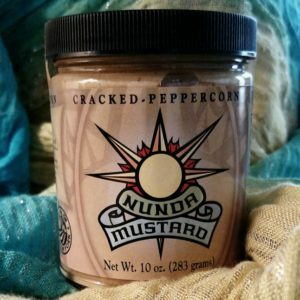 Sample the whole spectrum of mustard goodness!